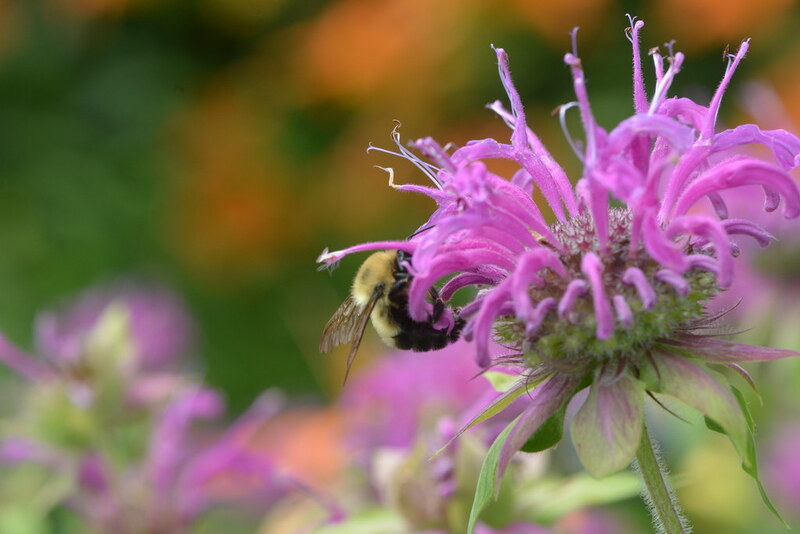 Join us in celebration of the opening of the new pollinator meadow at Jackson Pond Preserve! The meadow is ready for the pollinators and guests to investigate the blooms. Talk with staff about how this was accomplished and about how you might add a pollinator garden or meadow to your home’s landscape design. Walk the trails through the meadow and around the pond, look for pollinators busy at work, or frogs and turtles baking in and around the pond, or, bring a picnic and simply enjoy the scenery. Open to all ages. Free for everyone. Register with Emily at 215-345-7020 ext. 107 or ehart@heritageconservancy.org.